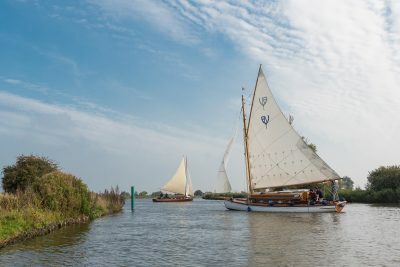 The Norfolk Broads offer a unique landscape within the UK, but they do not manage and maintain themselves. 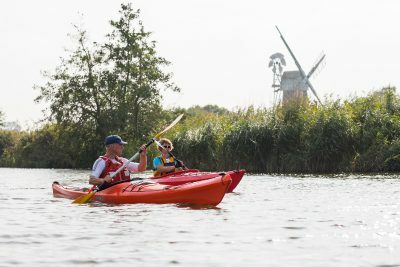 This day is designed to show you two completely different approaches to the conservation and sustainable management of the Norfolk Broads. 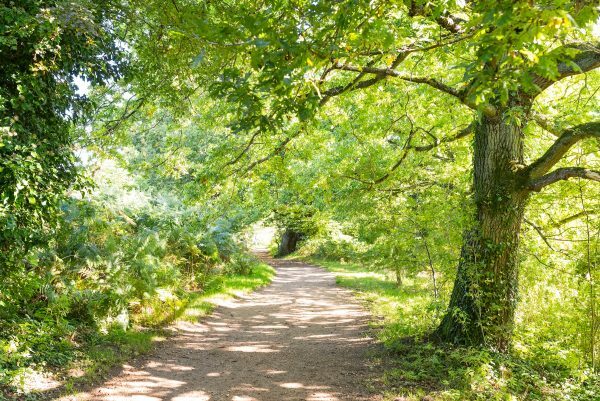 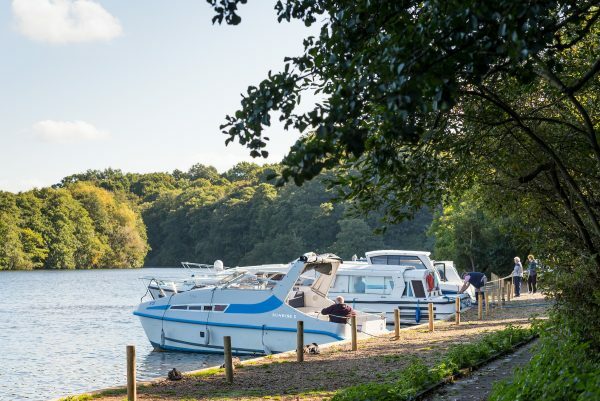 Our suggestions will take you on a tour of Salhouse Broad; to lunch at a local pub, home to one of the UK’s best known independent breweries; followed by an afternoon spent exploring Cockshoot Broad and the Bure Marshes nature reserve. 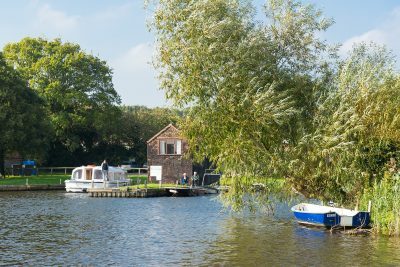 • Privately owned, Salhouse Broad was created not through peat digging as the other Broads were, but by sand and gravel abstraction. 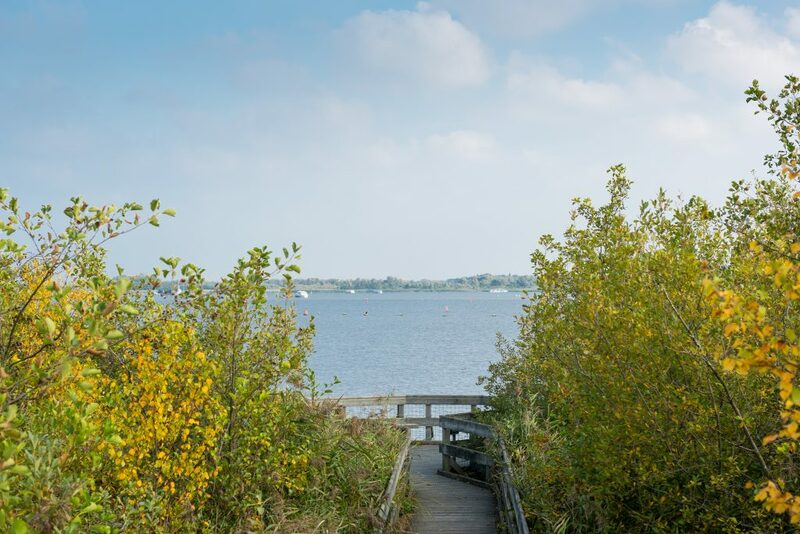 It has an active group of Friends who help to manage the Broad and organise a programme of events throughout the summer months to encourage visitors to enjoy the varied bird life around the area. • Make your way to the Fur & Feather Inn at Woodbastwick for lunch, turning left out of the Broad car park. 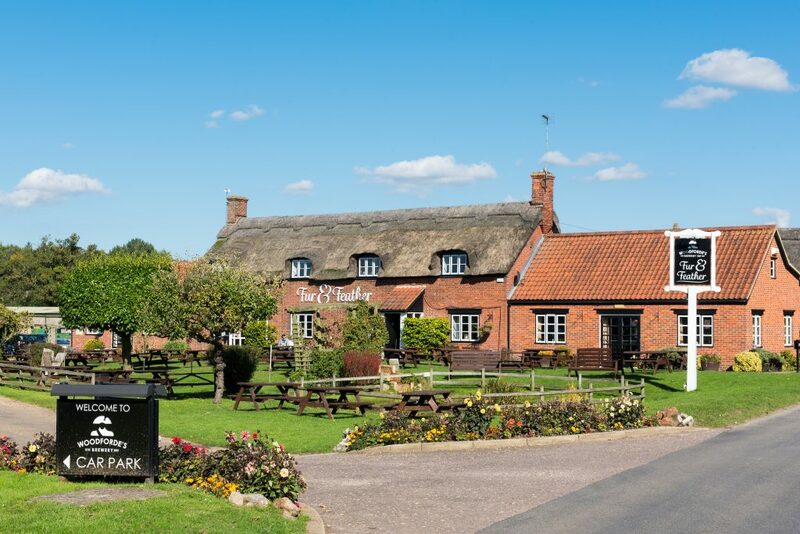 Attached to the Woodforde’s Brewery, this iconic Norfolk inn serves great beer and food in a picturesque setting. 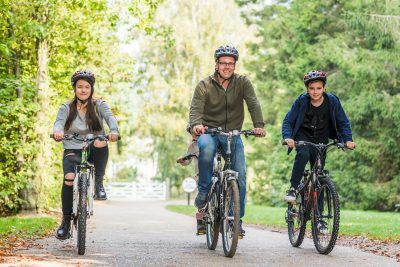 With a regularly changing menu offering a combination of classic and more imaginative dishes, including an innovative selection for vegetarians, there is bound to be something for everyone! 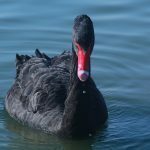 An Australian species, the only pair on the Norfolk Broads live on Salhouse Broad. 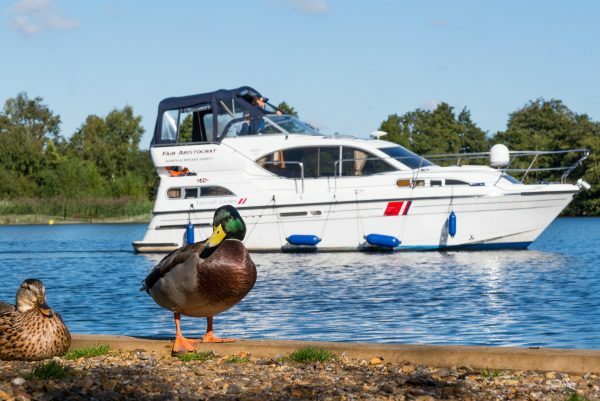 An Australian species, the only pair on the Norfolk Broads live on Salhouse Broad. 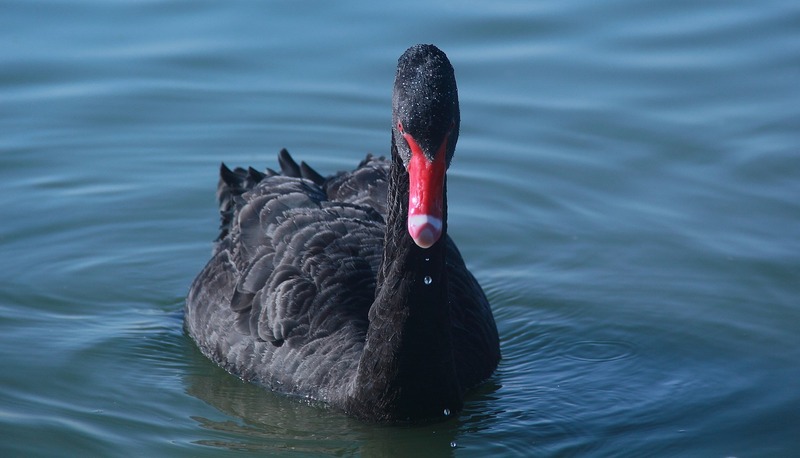 Approximately 110 to 140 cm in length, they are easily recognisable from their black plumage and bright red bill.